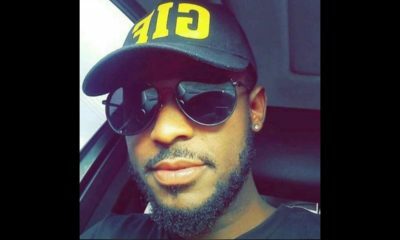 Nigerians on social media, using the #EndSARS hashtag, have been calling for the squad to be scrapped over alleged harassment of innocent citizens. 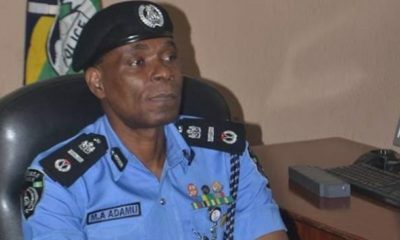 Following the allegation, the Inspector-General of Police, Ibrahim Idris, promised to restructure and reposition the unit for effective service delivery. 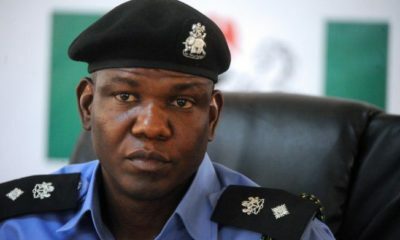 Idris also warned members of the group against acting as body-guards, delving into land matters and debt collection that were considered civil. 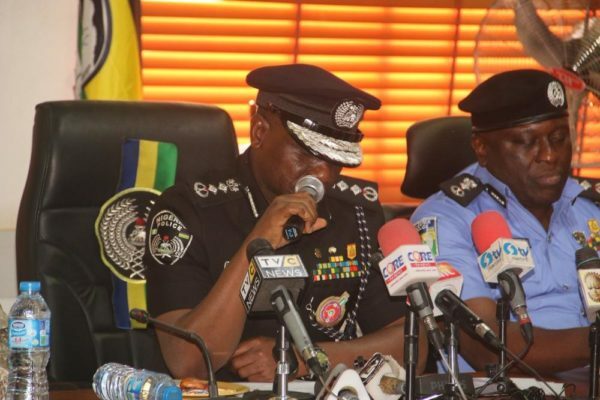 Idris also said that men deployed to SARS would undergo training, continuous assessment and psychometric test to determine their suitability or otherwise. they really should be in the office like Yomi said.